And just like that, the year 2014 is coming to an end once again… But yipee! It’s Christmas! 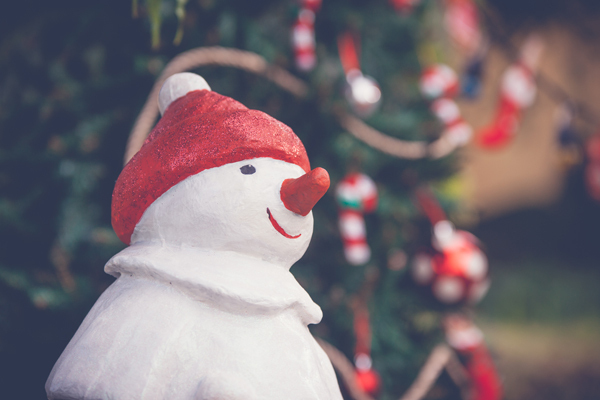 With all the Christmas trees put up, lights and parols brightening up our homes and the city, and the most adorable Holiday Yuletide shoot sent to us by The Stork Studio, we simply can’t help but feel so much happiness and glee from the Christmas festivities! So we’ll keep it short and sweet in this lovely Thursday Christmas morning and leave the rest up to Santa’s cutest little elves! Merry Christmas, you guys! Aren’t you just in love with the whole Christmas-y setup whipped up by She Dreams in Ink? So much red, green, and white! It’s like stepping into our very own Christmas Wonderland! 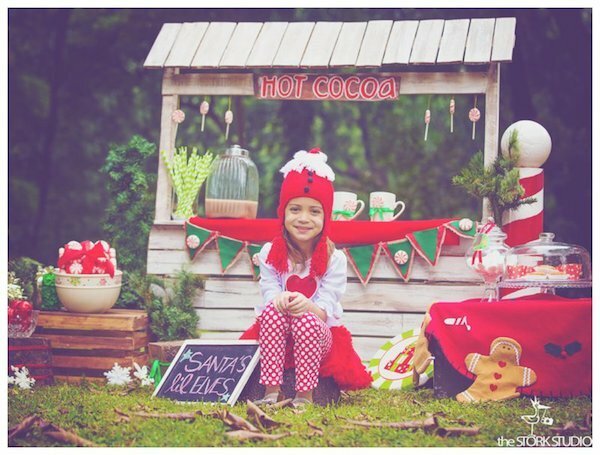 Check out the hot cocoa station for the two little squirts! Seeing those two all warm and fuzzy makes us want to just lie in bed sipping a warm cup of our own hot choco! And the little kiddos’ outfits! We think they all look totally ADORABLE! How can Santa not put these cuties in his Nice-list this year?